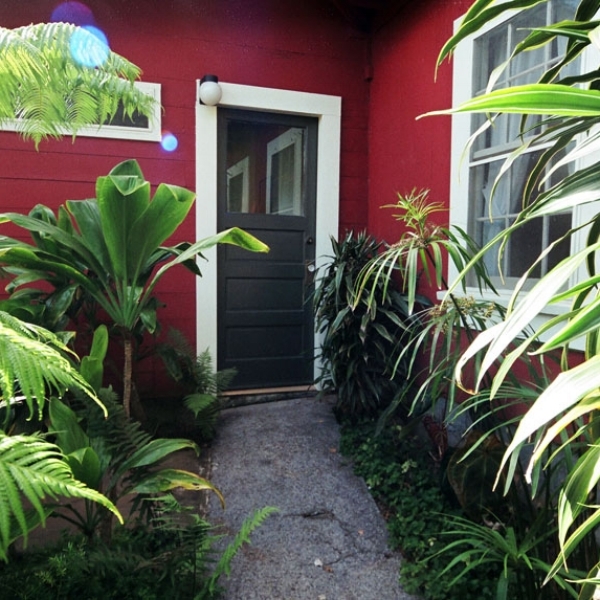 Aloha Guest House - Relax, Discover, Indulge. 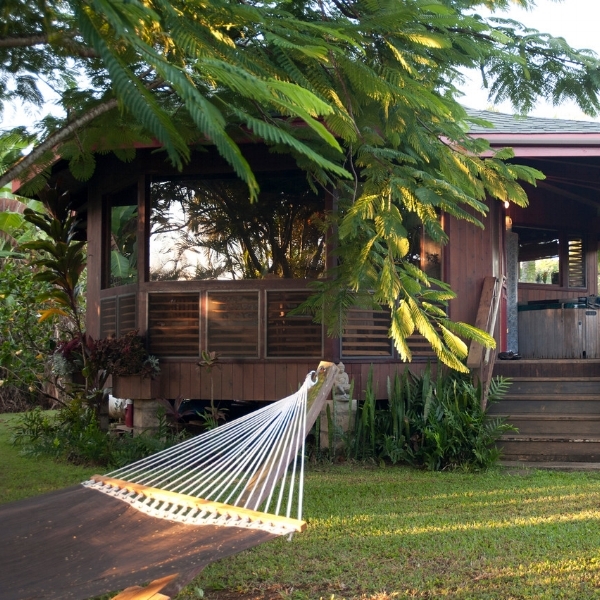 Located above the Kona coastline at the end of a rustic Hawaiian farm road, the Aloha Guest House B&B offers relaxed elegance surrounded by beauty. Heavenly Hawaii - Heavenly Hawaiian Farm is a registered Estate Farm in the North Kona District, Keauhou Mauka, near Kailua-Kona on the Big Island of Hawaii. 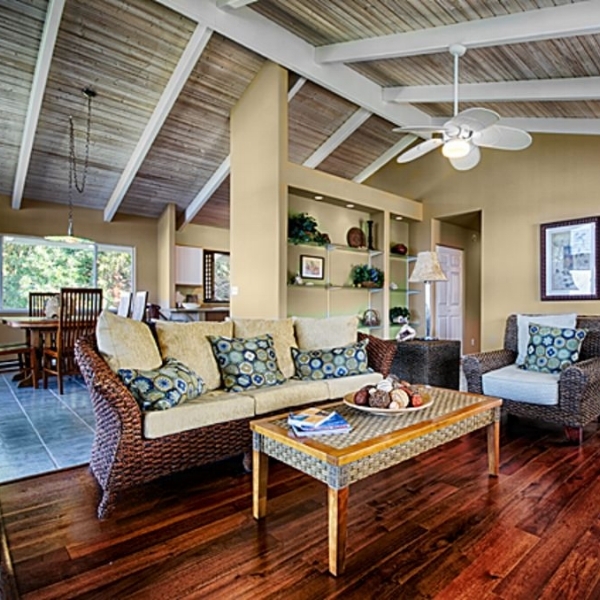 Lahaina Animal Farm - Maui Living at its finest! Our property offers a custom 3br Farmhouse as a luxury AgroBnB. With 6 ocean view acres, our AgroBnB with an infinity pool offers privacy compared to a resort. 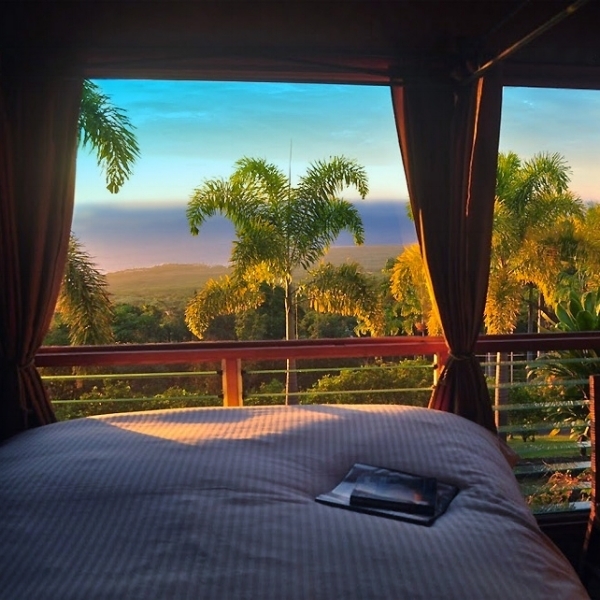 Keolamauloa - Keolamauloa is a 4 acre family homestead located on the Hamakua Coast of the Big Island, where the Lundburg/Tallett family share a working vision of sustainable living. Fehring Family Farm - Twin Hearts Cottage is the AgroBnB at Fehring Farm. With a unique and private 500 sqft cottage built in 2003 made from sustainable redwood and a favorite with honeymooners. Gingerhill Farms - We invite you to join us in the Gingerhill Farm Retreat Experience. We believe that a week with us here on the Big Island of Hawai'i will make an indelible change in your life.